3 Bedroom Terraced House For Sale in Norwich for Offers Over £220,000. 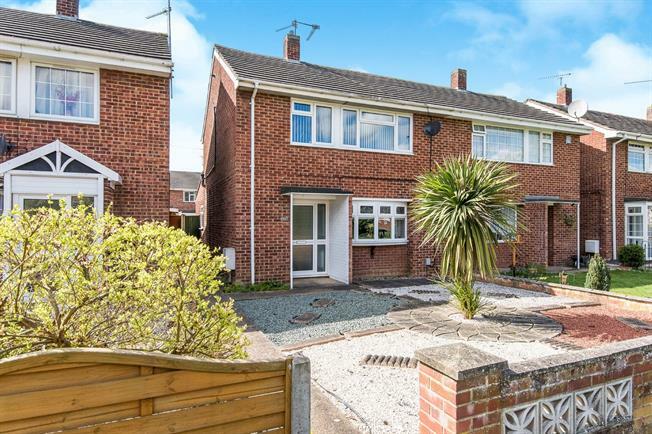 This three bedroom semi detached property is located in the popular Blithewood Gardens in Sprowston, within close proximity to the schools, shops and good bus routes. The property consists of entrance hall, generous lounge, dining room, Stunning contemporary Kitchen with doors off to rear low maintenance garden (the grass area is astro turf) and a gate to access the rear and parking. To the first floor there are Three bedrooms and a family bathroom.